Virgil Abloh has designed two more Off-White x Nike Air VaporMax colorways for 2018. One will come dressed in Black and the other in White. Here’s a closer look at the Black pair. Look for this Off-White x Nike Air VaporMax in Black to release on March 30th at select retailers. 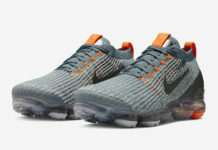 The retail price tag is set at $250 USD. UPDATE: Nike releases official photos of the Off-White VaporMax in Black. 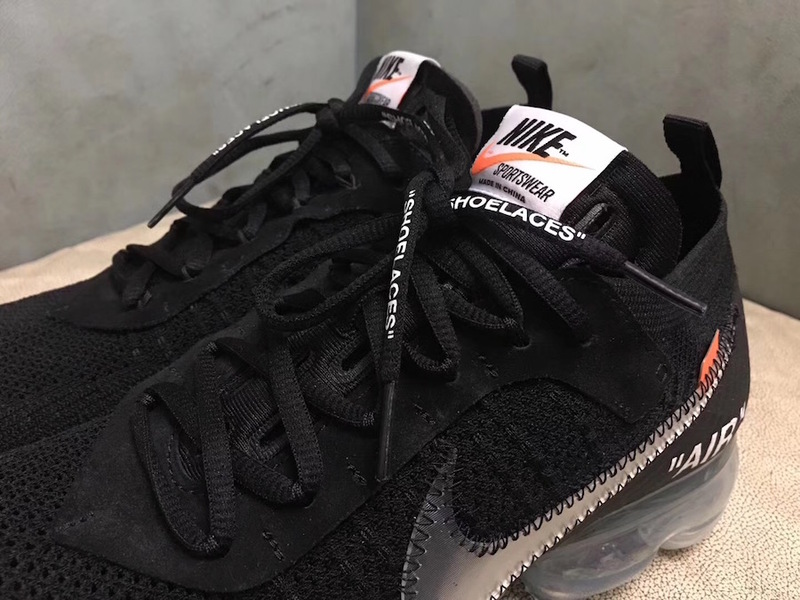 UPDATE: Detailed photos of the Off-White x Nike Air VaporMax Flyknit in “Black” via CNCPTS. 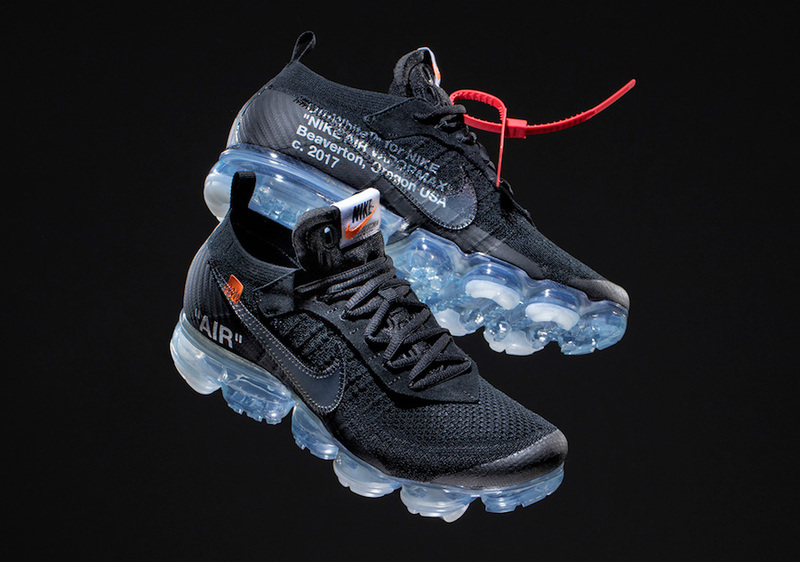 UPDATE: Nordstrom becomes the first retailer to upload the Off-White VaporMax in Black to its server. 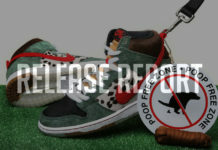 A release date is set for March 30th. Check out the product photos below. UPDATE: Virgil’s Off-White x Nike Air VaporMax will be releasing in an all-new Black version later this year. Check out the latest photos below. UPDATE: On-feet photos of the “Black” Off-White x Nike VaporMax. 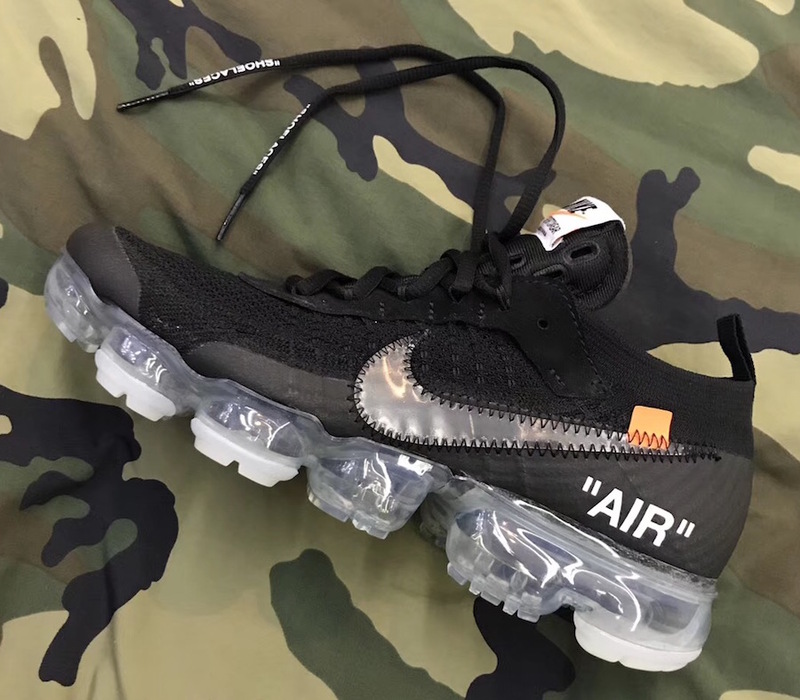 UPDATE: New photos of the Off-White x Nike VaporMax in Black. UPDATE: Detailed look at the “Black” Off-White x Nike Air VaporMax. UPDATE: Another quick full look at the upcoming Off-White x Nike Air VaporMax in Black for 2018.